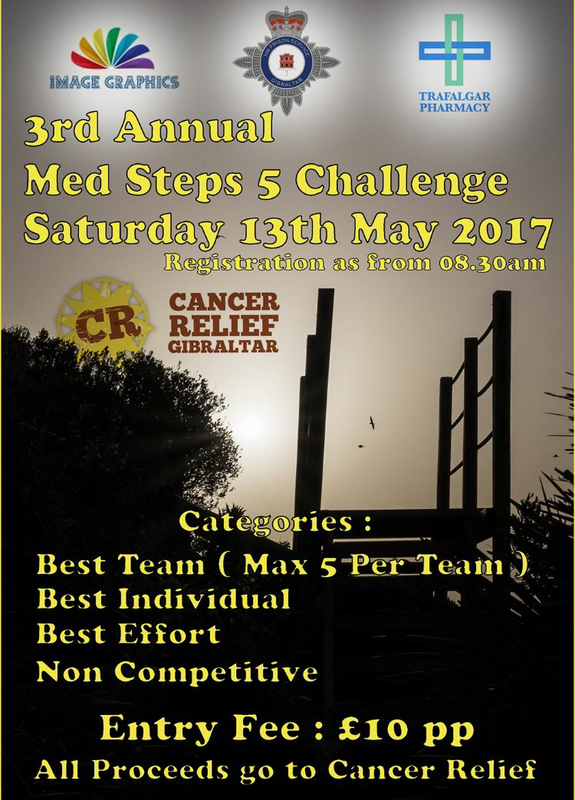 The third annual Med Steps 5 Challenge is due to take place this month. 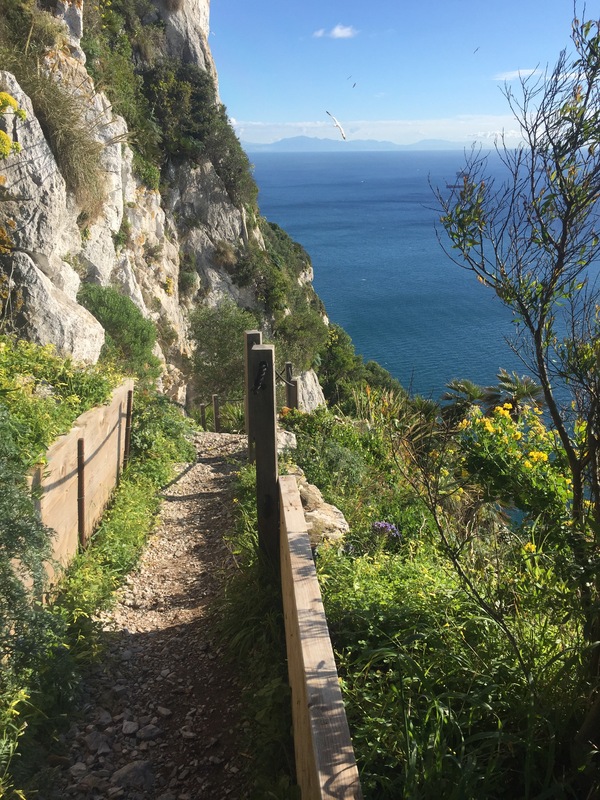 The Challenge which sees teams and individuals climb the Med Steps 5 times to raise much needed funds for the Cancer Relief Centre here in Gibraltar is a wonderful event. Last year over £7,000 was raised from the event and every single penny went to help people undergoing treatment for cancer as well as supporting their families. It may be hard work but I can’t think of a more beautiful place to hold a fundraising effort! 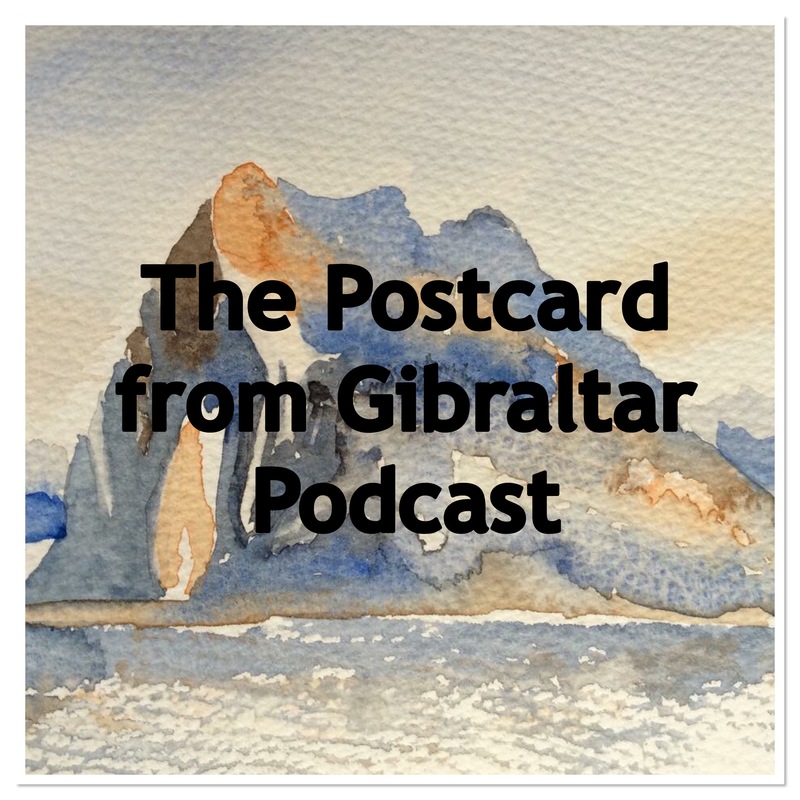 In this episode of the Postcard from Gibraltar Podcast I met Steven Belilo, who’s one of the organizers behind the event. He told me all about how you can get involved yourself – so there’s no excuse! 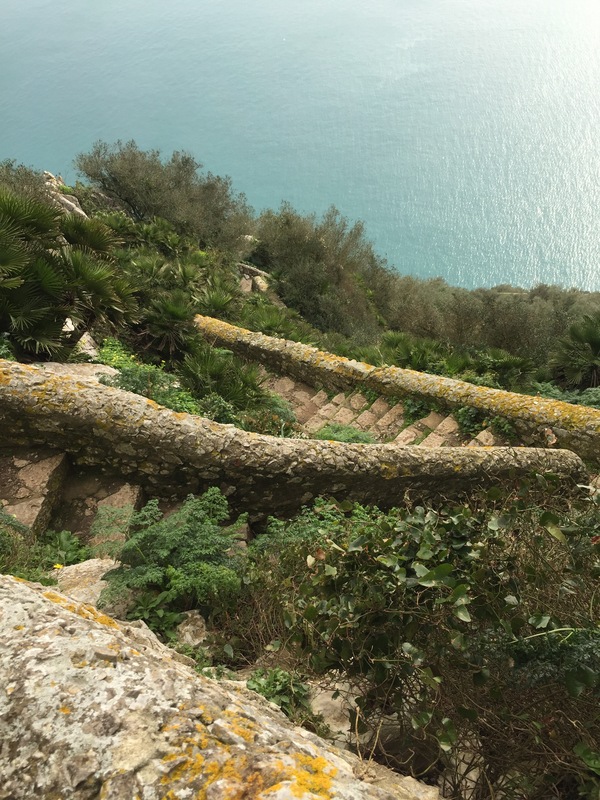 If you want to sponsor one of the walkers taking part in this year’s Med Steps 5 Challenge, please have a look at Sandra Capano’s Just Giving Page. Sandra is a good friend of Postcard from Gibraltar who has supported my blog for a long time. 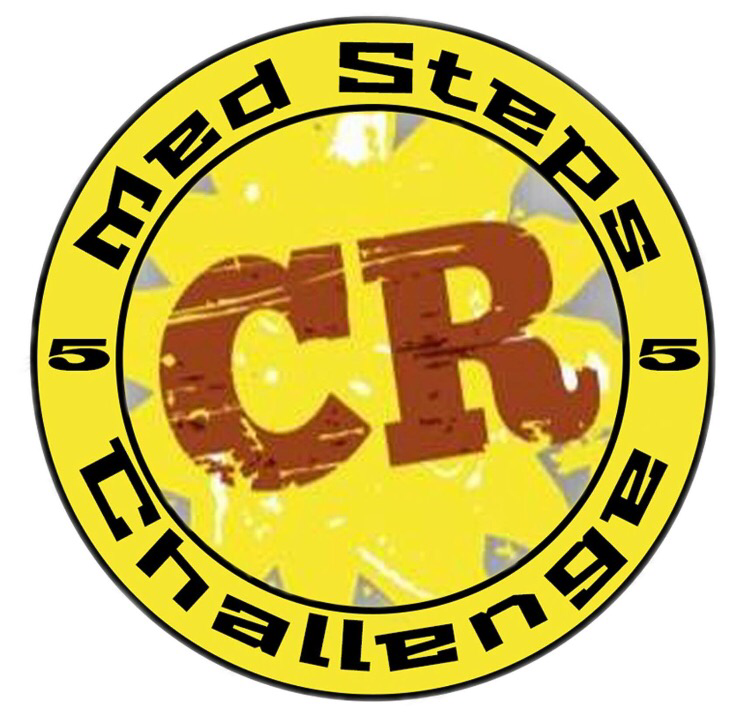 For more information on the Med Steps 5 Challenge, check out their Facebook Page or Twitter account (@MedSteps5). You can pick up entry forms for the event at Trafalgar Pharmacy or pop along to Cathedral Square on Wednesday May 3rd where you can meet the team. This podcast was recorded and edited by Postcard from Gibraltar. You can subscribe to the podcast feed on iTunes and PodOmatic.